Here at FS Construction Services, it’s hard to believe that the end of 2017 is already approaching. And while it can seem surprising just how quickly the year went, it’s also not quite over yet. 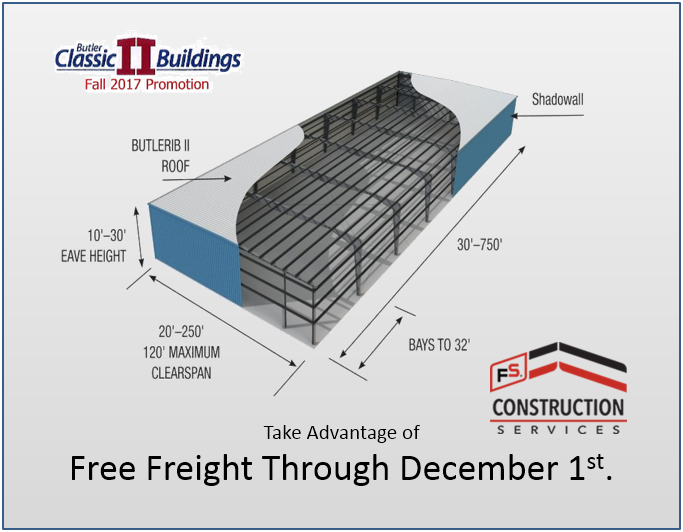 Our partners at Butler Manufacturing want to give a jumpstart to your end-of-the-year building projects and are offering free freight on all of their Classic II Buildings from now until December 1st. With a commitment to shipping materials within 5 weeks, you still have time to take advantage of this deal and have your new building up and ready for use before the heart of winter takes hold. The Butler Classic II Building System is a highly-customizable, versatile kind of building that offers huge, clear spans and a variety of widths, heights, and slopes. 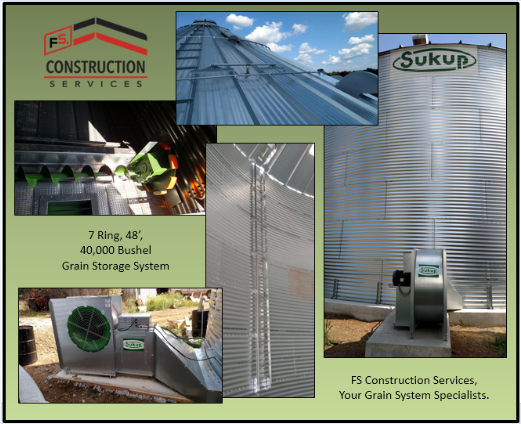 These buildings are great for agricultural, commercial, or even industrial use. 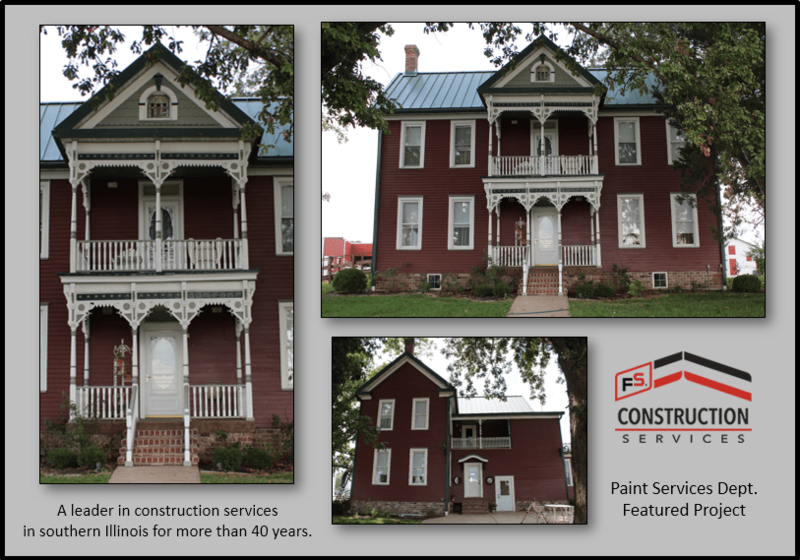 The professionals at FS Construction Services are sure you will appreciate the many Classic II Building System features. To name a few, these structures include strong steel panels and a Butler-Cote finish that resists fading and chalking plus they are backed by an amazing 25-year warranty. 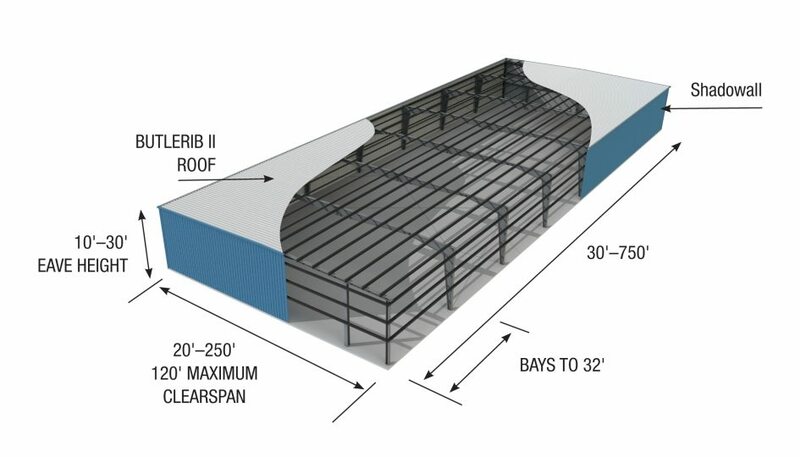 All of these things together mean the Butler Classic II Building System is the ideal choice for a multipurpose, long-lasting, and low-maintenance structure. When removing the freight expense from the cost of your construction project, it can equal a significant savings. So, if you have been considering a new building, now is really a great time to jump on the opportunity, especially if you are looking for a better way to store your equipment during the cold months.